What motivated you to deal with the subject of abuse and sexual oppression in your art? Tell us why you chose this submission? Why have you chosen the medium you use for your art? What is your process when creating? Who are you influenced by? What inspired you and your art? What does feminism mean to you and do you consider yourself to be a feminist? 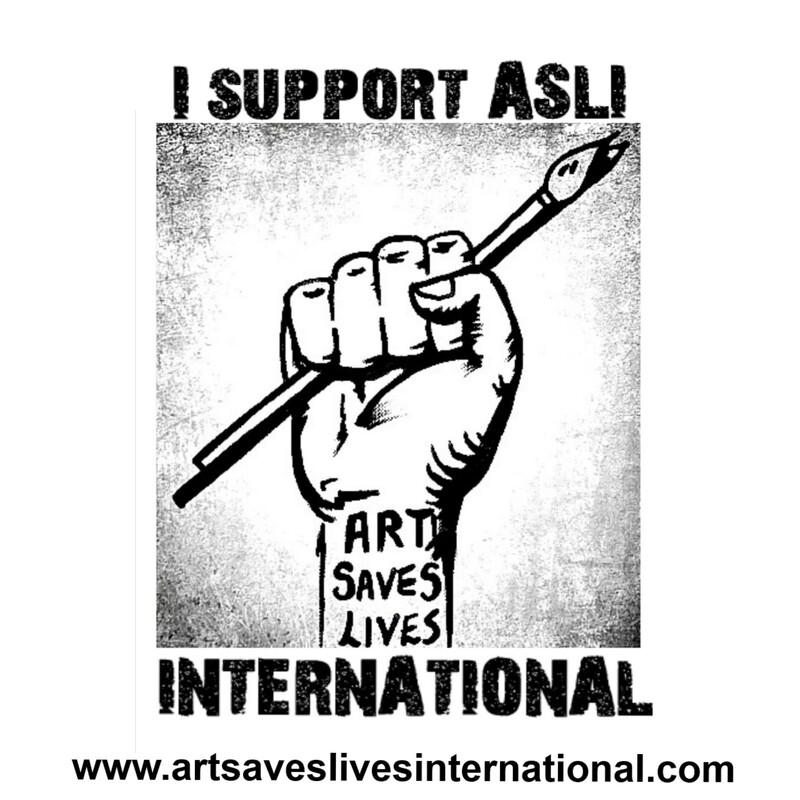 What made you want to get involved with our non-profit ART SAVES LIVES INTERNATIONAL mission? Do you feel women have to conform to social norms and stereotypes to be taken seriously? Do you have any experiences of this? Do you think that women and men are equal in today’s societies around the world? Have you any experience of this? What causes and world issues are you passionate about, campaign for, volunteer for etc…..? What does the statement ART SAVES LIVES mean to you and has art in anyway “saved” your life in any way? How can your art be used to create change and is this something you want for your art? What are your goals as with your art? What is your next project or piece that you are working on?